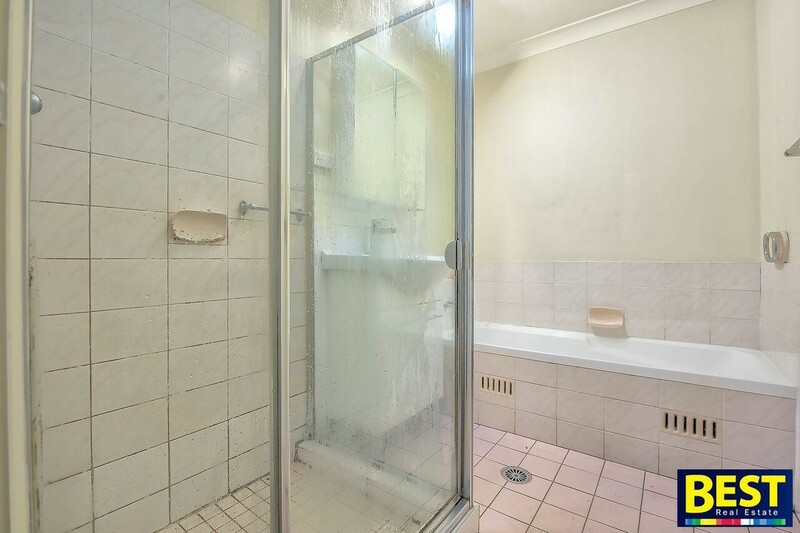 You better be quick for this one! 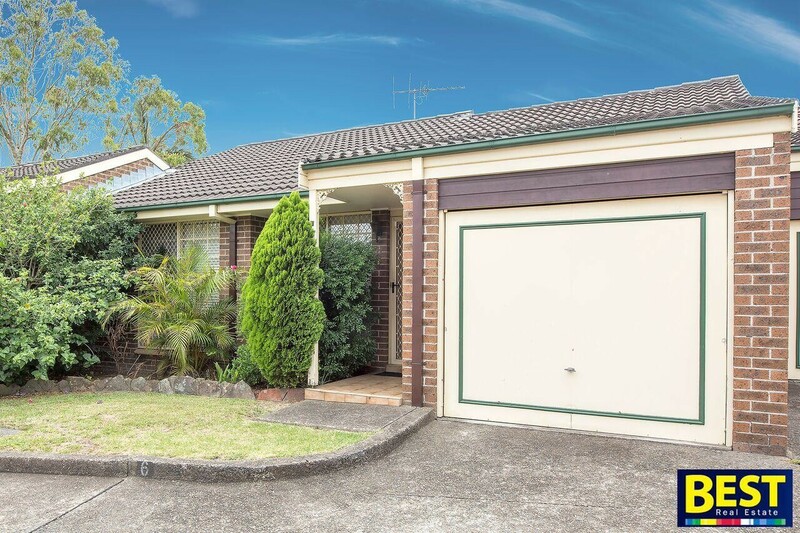 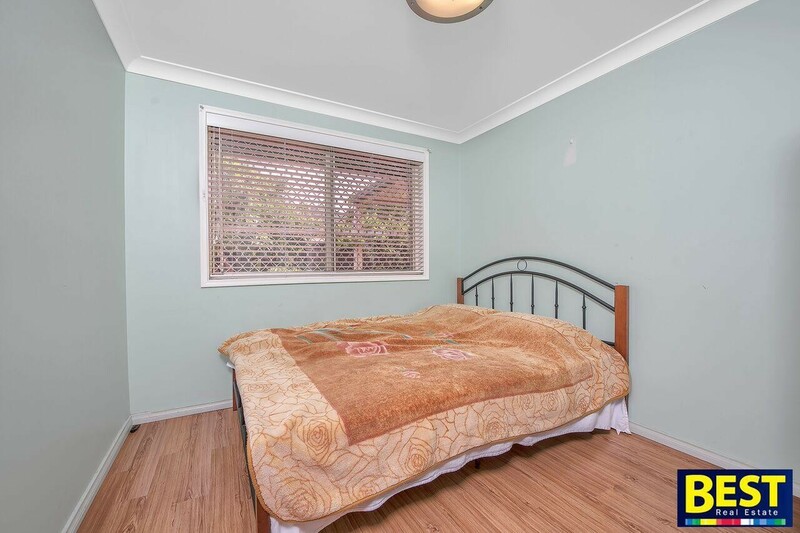 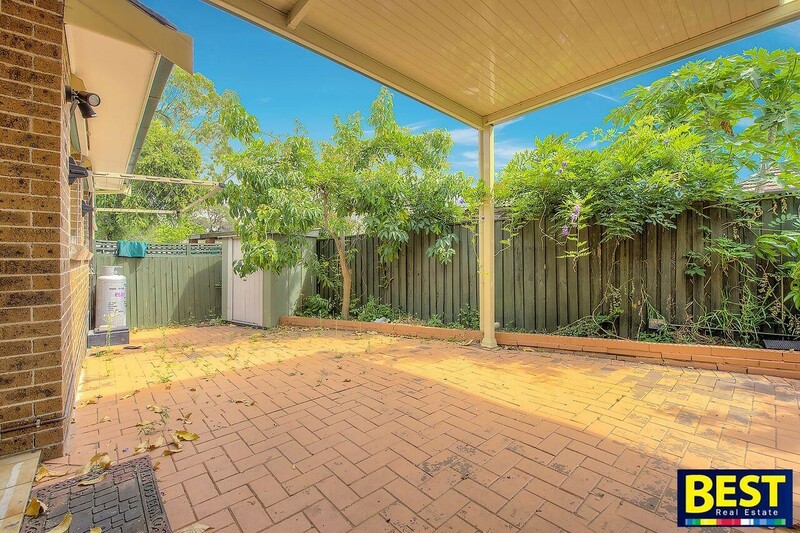 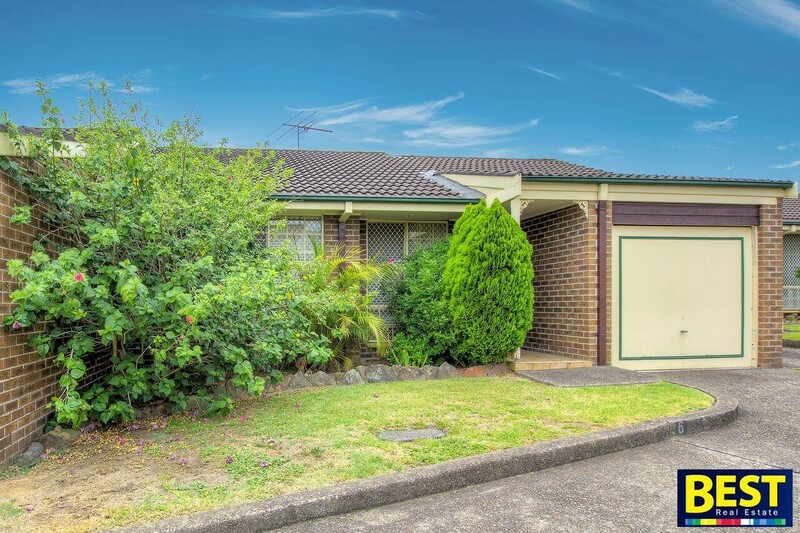 Located in the best villa complex position in Wentworthville, within easy walking distance to railway station, local and Woolworth's shopping centre, primary school, child care and Catholic school and church and no need to cook as Wentworthville's Leagues clubs just up the road. 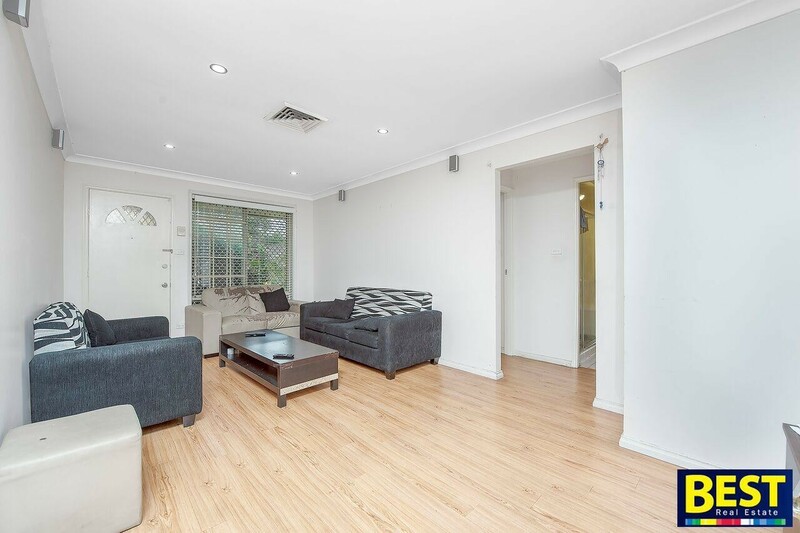 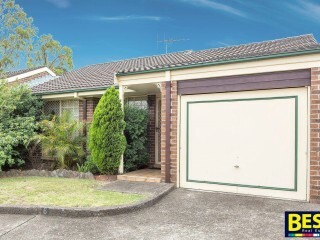 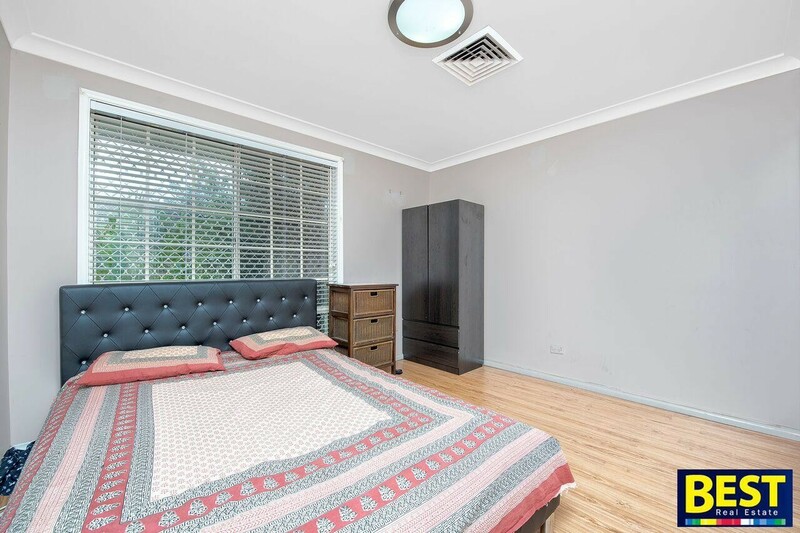 Also easy access to M4 motorway, Westmead hospitals and Parramatta CBD. 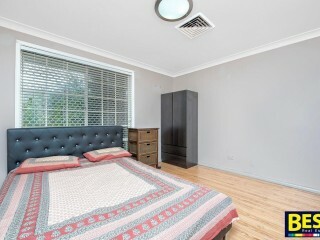 Features include- three good size bedrooms, main with built in robes. 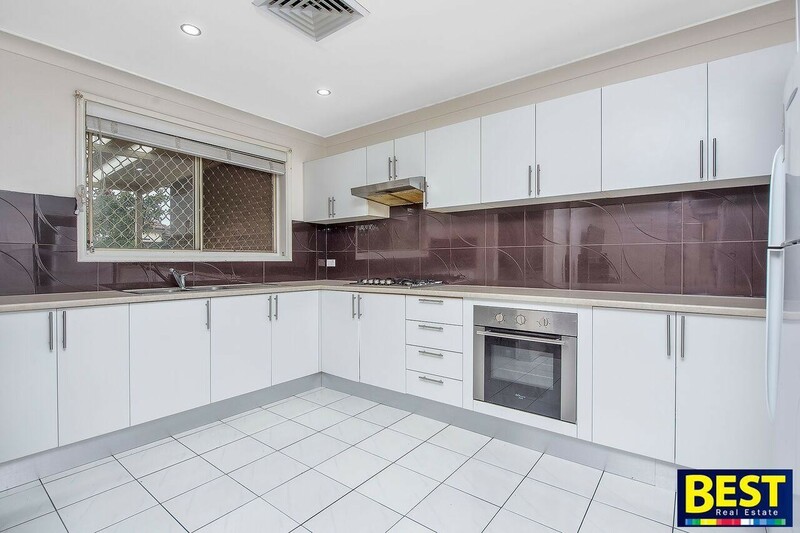 Huge renovated polyurethane kitchen with Cesar stone bench top and plenty of cupboards. 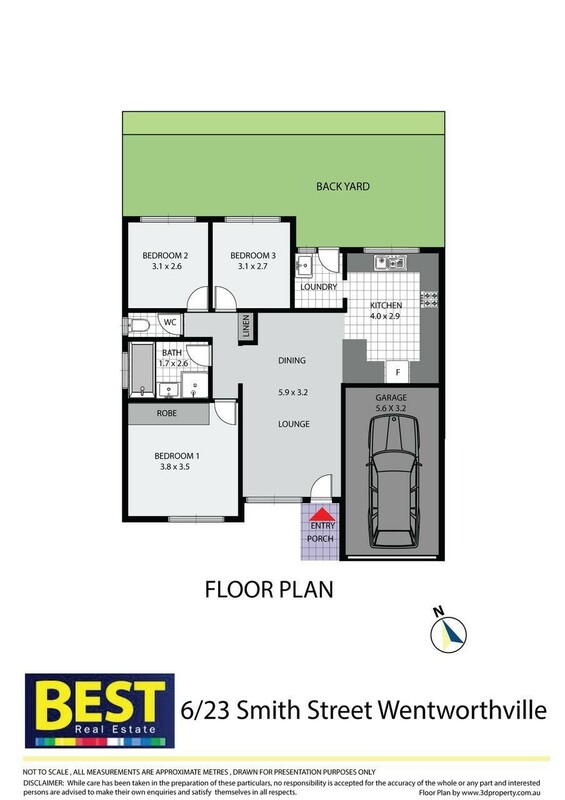 Ducted reverse cycle air conditioning throughout. 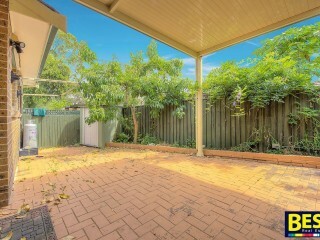 Private rear courtyard enjoying northerly aspect. 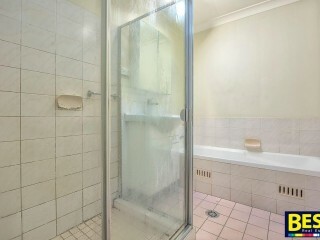 Currently leased at $500 by great tenants happy to remain on. 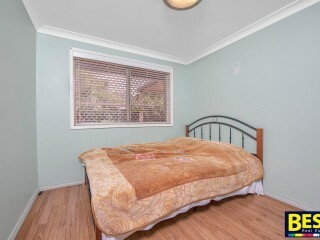 Also low strata fees of $475 per quarter. 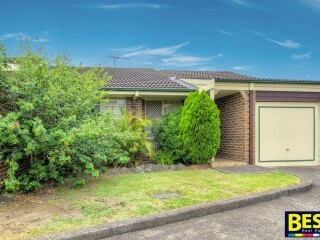 Ideal for Investors, the retired or busy professional couple looking for a quality property that is easy care and low maintenance. 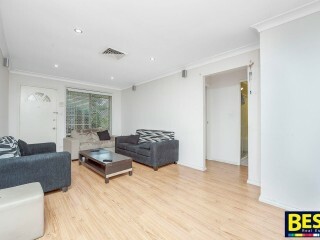 Do yourself a favour and definitely inspect this home - 9636 2000.